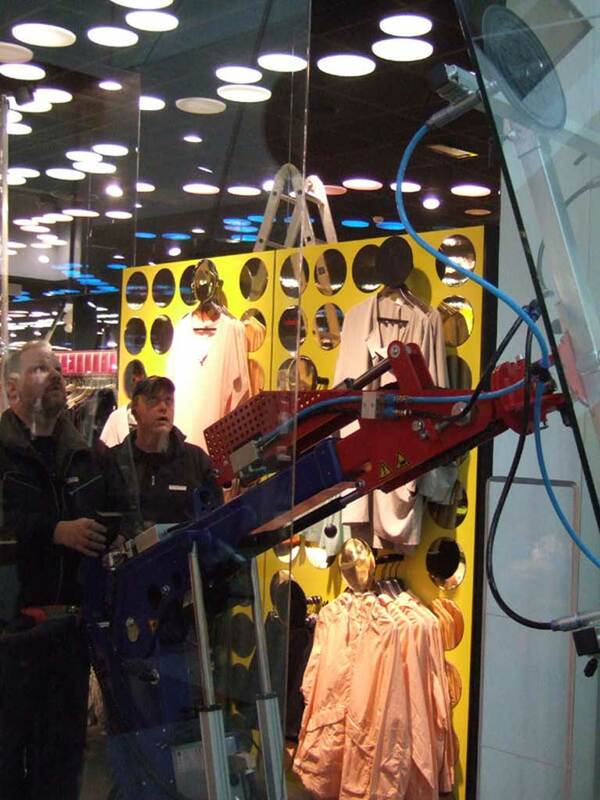 All staff at Glasjouren have long experience in the glass industry and high professional pride. 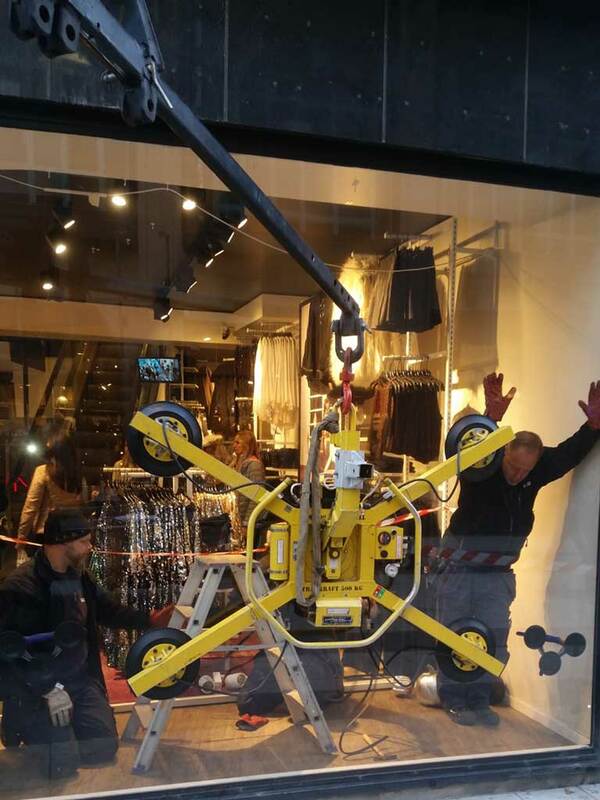 We enjoy our job and are a good team. 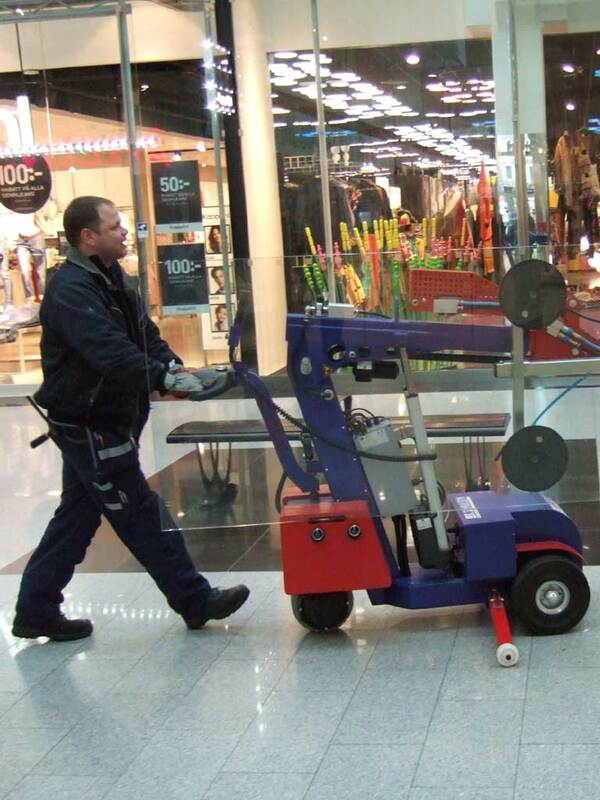 We think it shows when we meet You, our customer. 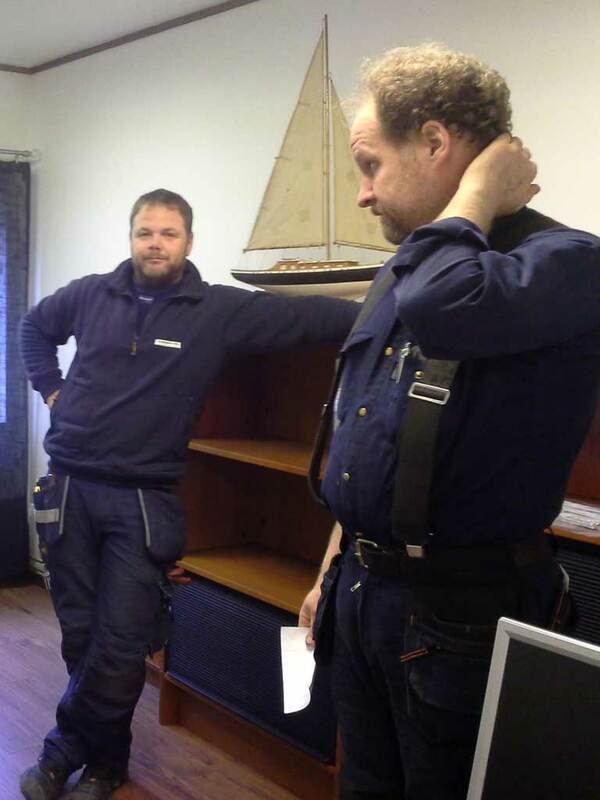 Christer is the company’s CEO who founded the company together with his father in 2003. 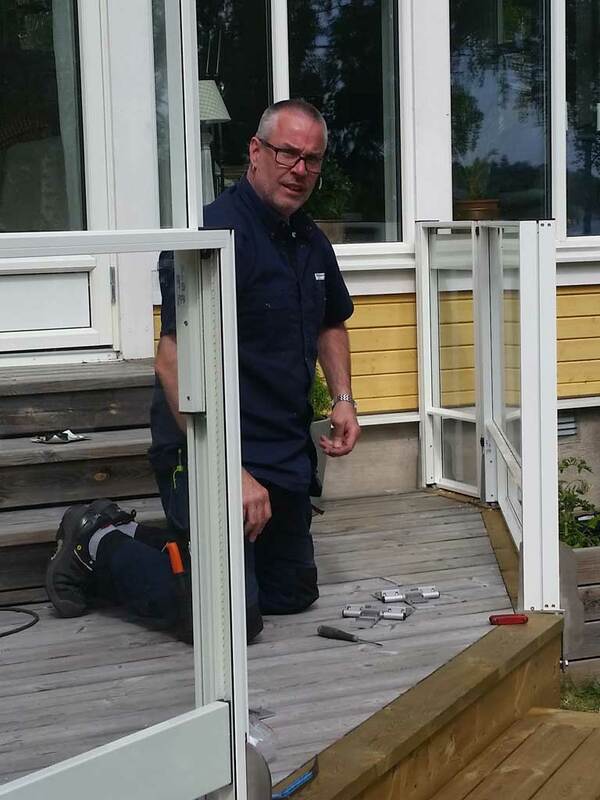 Christer has been working in the glass and carpenter industry since 1989. 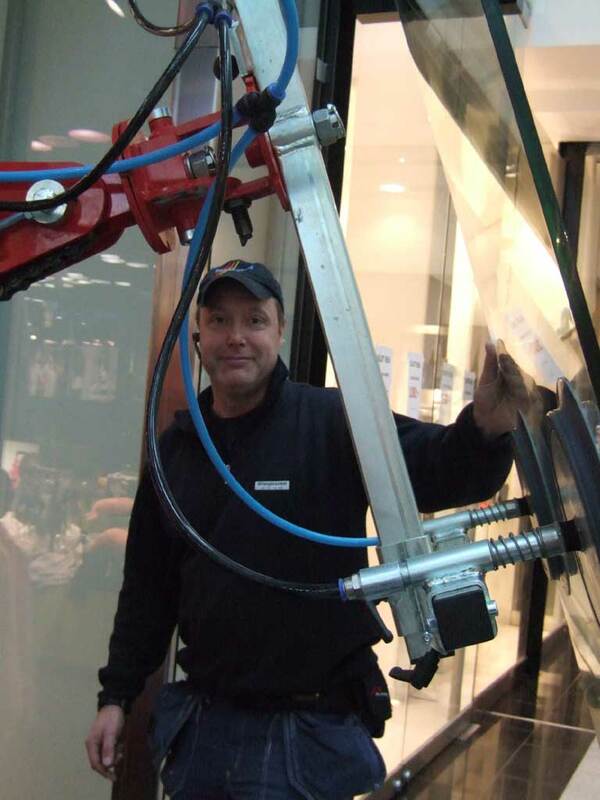 Stefan has experience of the glass masterpiece since 1977 and started at Glasjouren 2007. 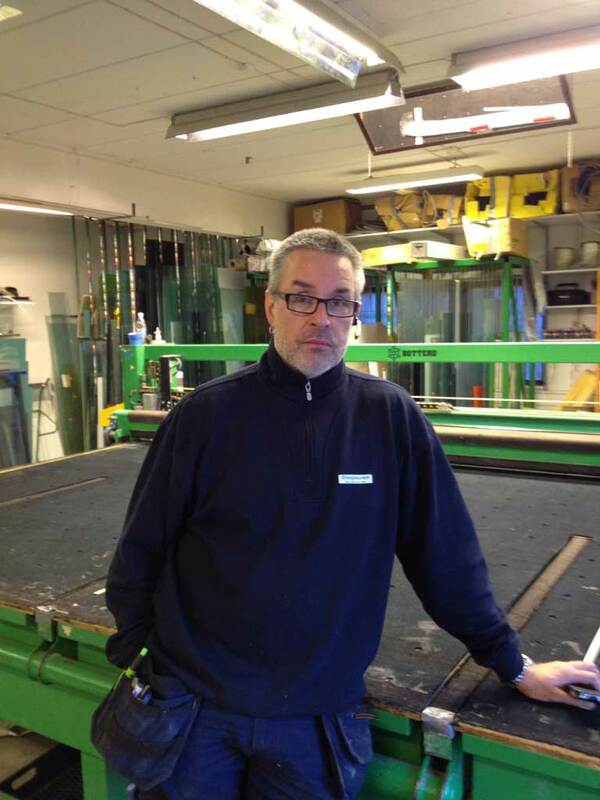 Jonas has worked as a glazier and carpenter at Glasjouren since 2006 and started working in 1990. 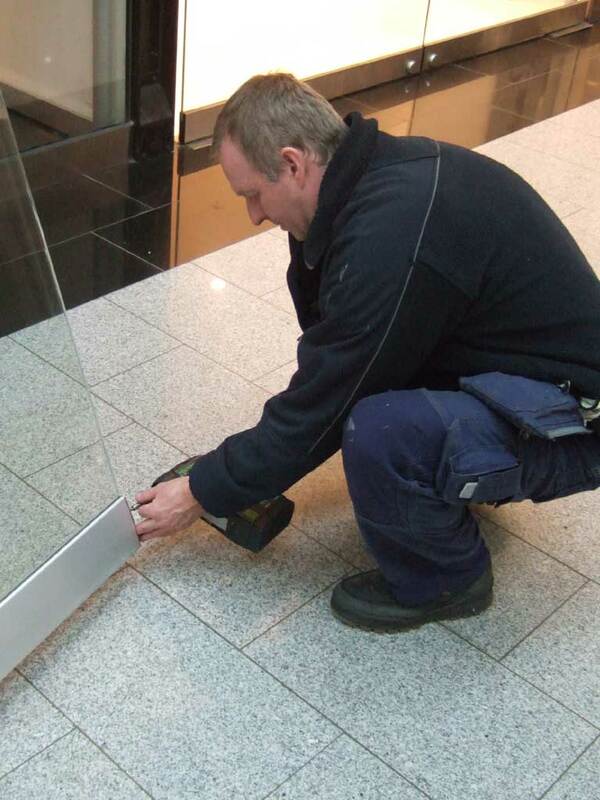 Lennart has worked as glazier at Glasjouren since 2010 but has been involved as a subcontractor since 2003. 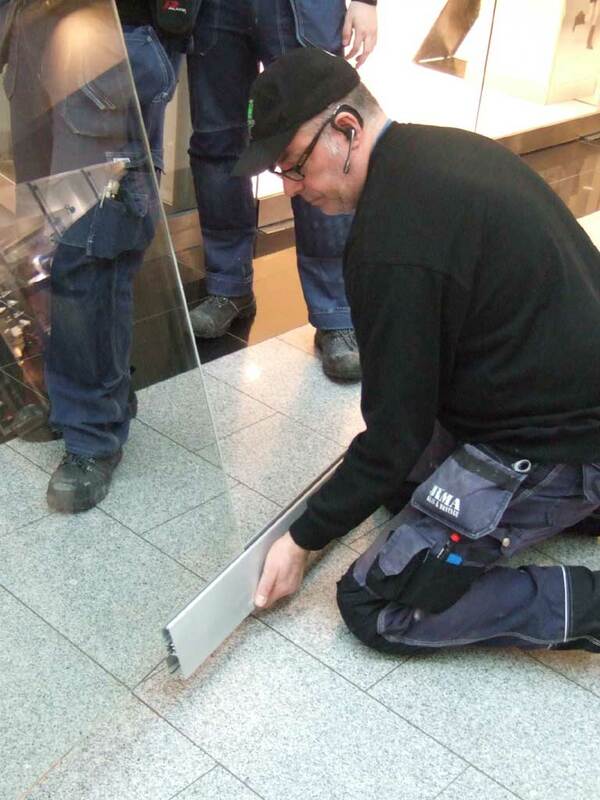 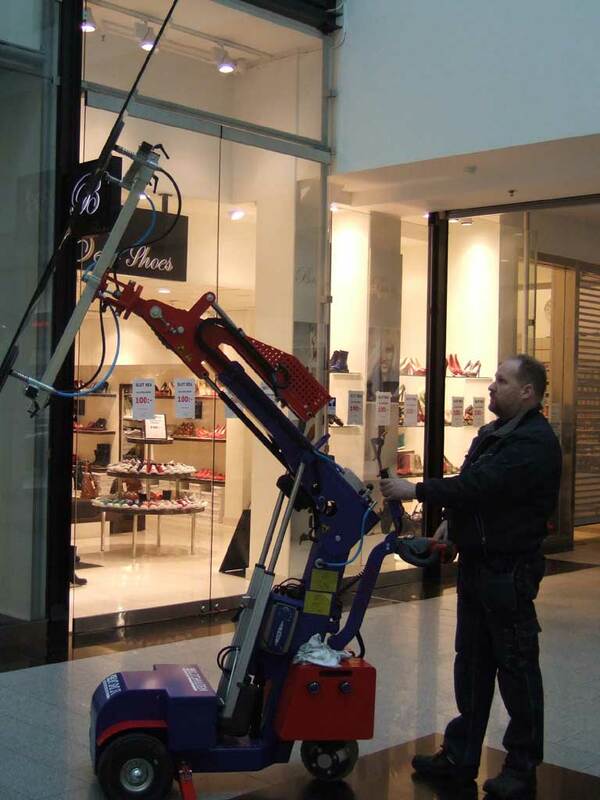 Lennart has extensive experience in the glazier industry where he began in 1989. 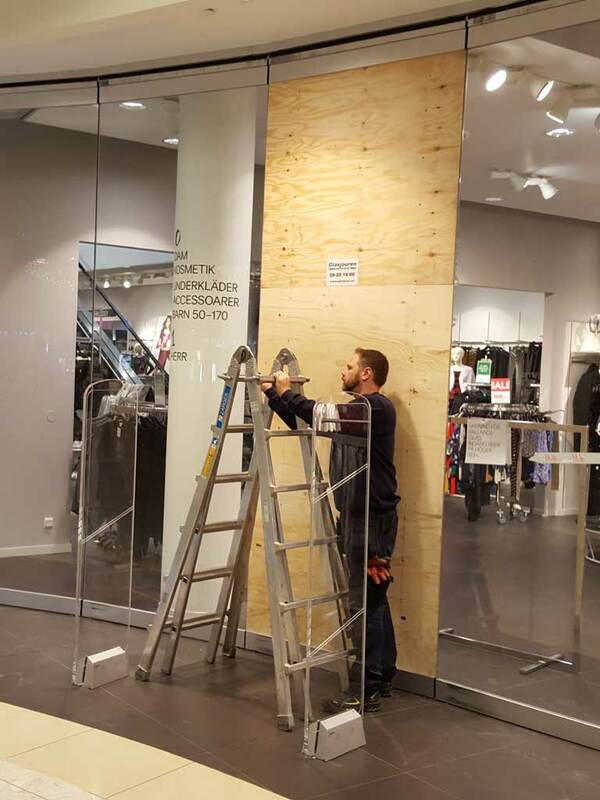 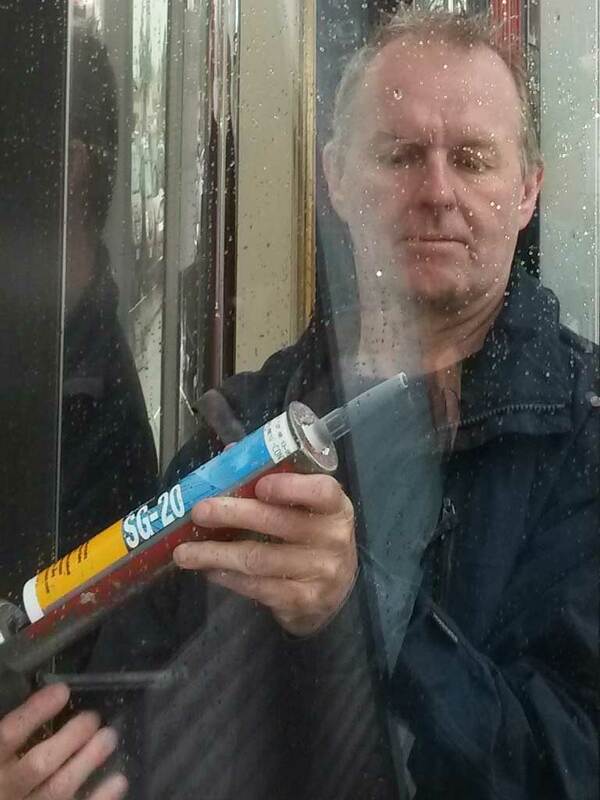 Janne has worked as glazier at Glasjouren since 2013 but was already a subcontractor at Glasjouren before that date. 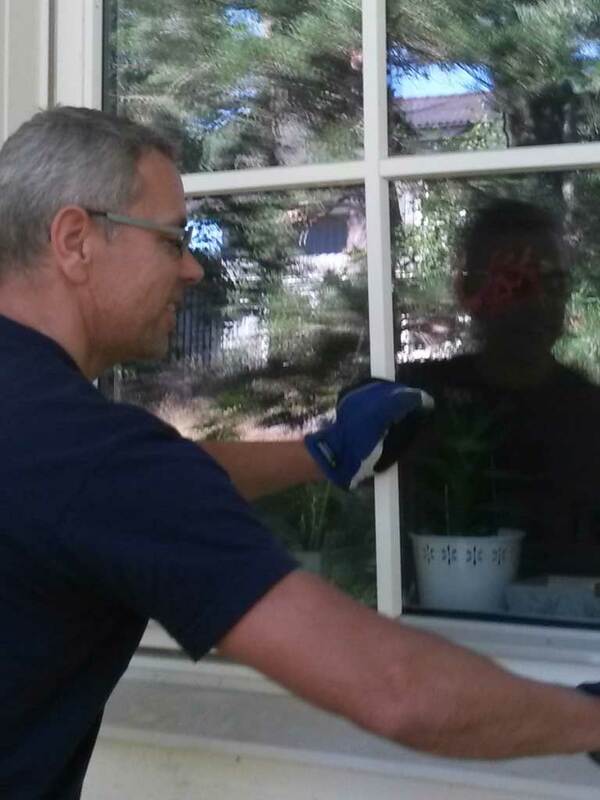 Janne has worked in the glazier industry since 1978. 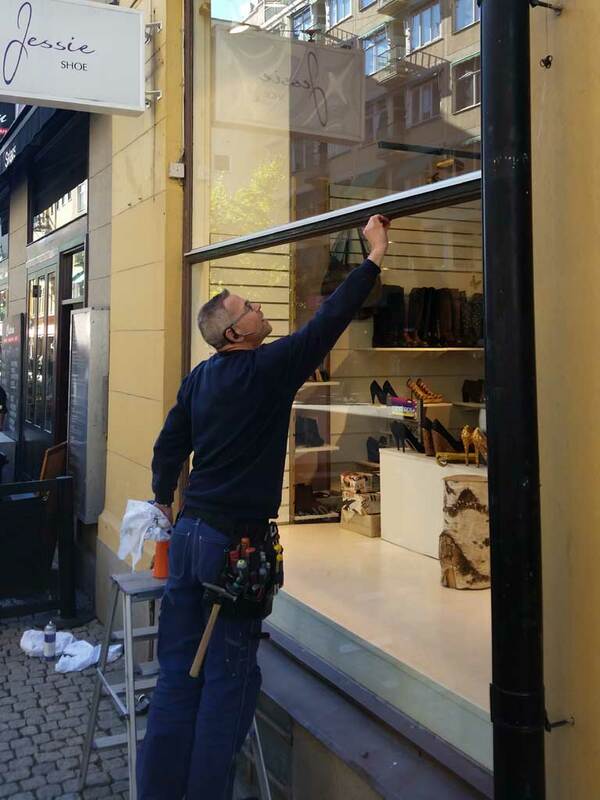 Joakim has worked in the glazier industry since 1988 and at Glasjouren since 2015. 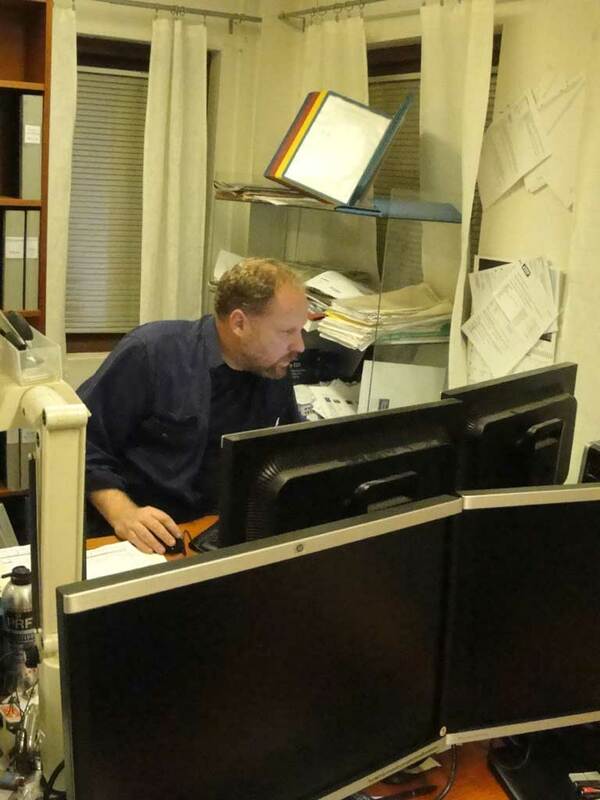 Annika is the company’s administrator and is responsible for the financial work. 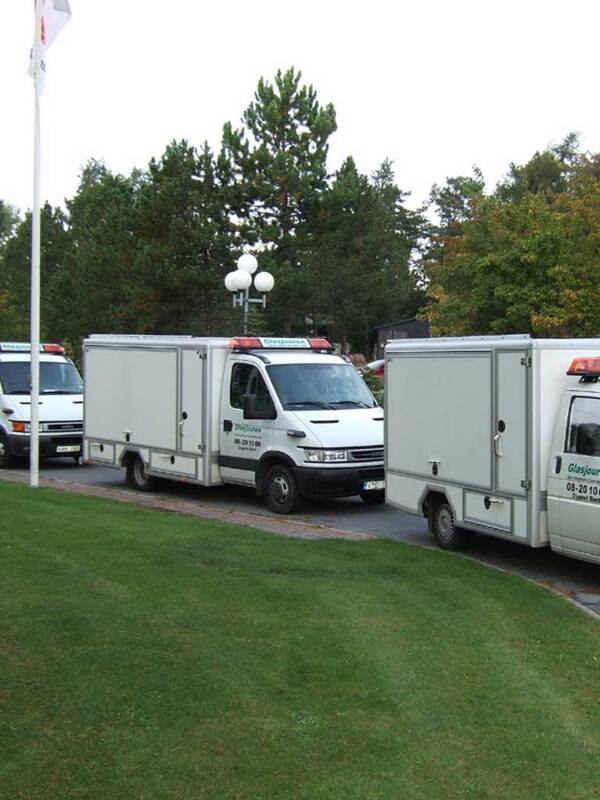 She started in the company in 2008. 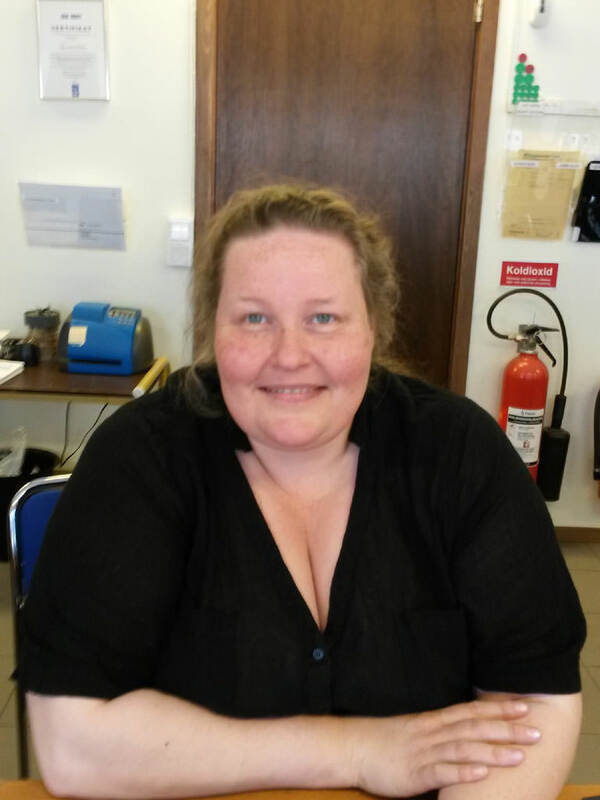 Lisa started at Glasjouren 2014 and works with Christer.